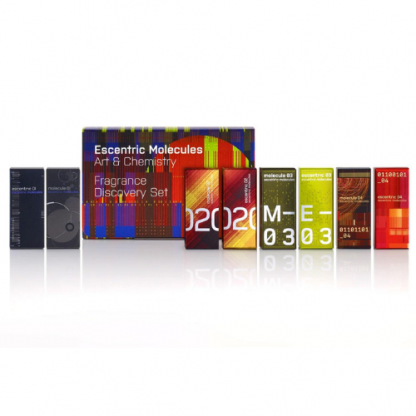 Rebels of the perfume world, Escentric Molecules share with us their Discovery Set. 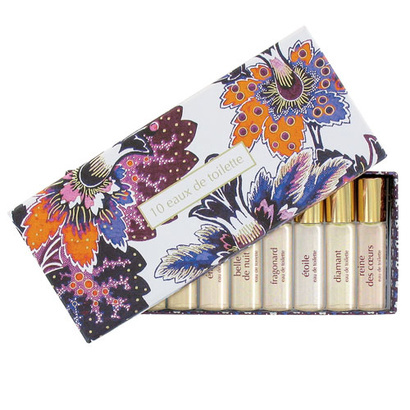 Click on the pictures below to read in more depth about each fragrance featured in this beautiful set. 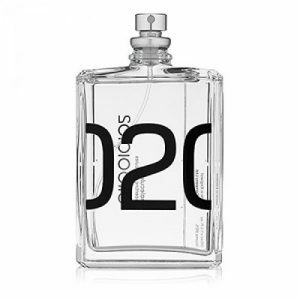 Molecule 02 consists of the molecule Ambroxan, pure and singular. 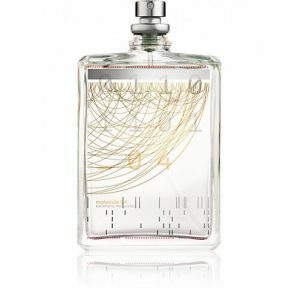 Escentric 03 is a tribute to the more familiar side of vetiver, through its dark, slightly exotic woodiness. 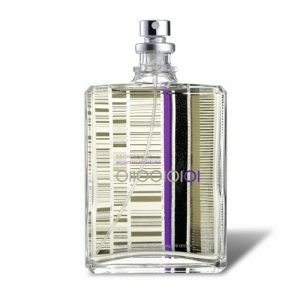 The fragrance opens with a burst of freshness - the ginger root is joined by top notes of green peppercorn and Mexican lime. 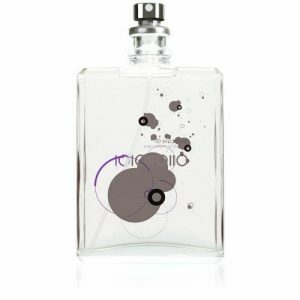 The heart of orris is surrounded by Egyptian jasmine and soft tea notes. 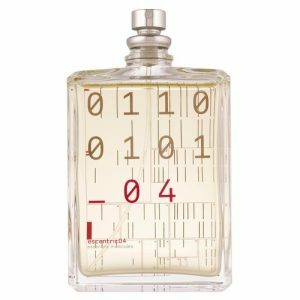 Then, at the base of the fragrance, the slightly bitter notes of vetiver are smoothed by rich amber shades of sandalwood, cedar, leather and musk. The Escentric Molecules Discovery Set includes four duos x 2ml samples. 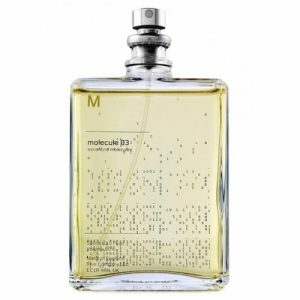 • Molecule 01 – the ‘partner’ to Escentric 01 contains nothing but Iso E Super – a single ingredient. 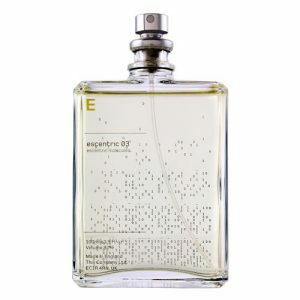 • Escentric 03 – a tribute to the more familiar side of vetiver: its dark, slightly exotic woodiness.